Old School Labs™, maker of the Supplements That Make Sense™ and promoters of “Golden Era” bodybuilding values, has introduced up-and-coming racing sensation Phenom Tim Mennecke as a Brand Ambassador. 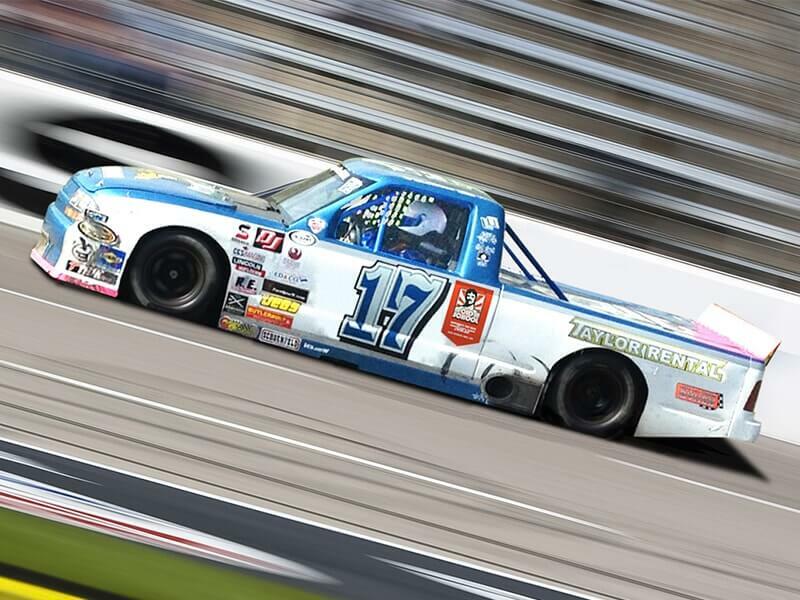 LOS ANGELES, CA (PRWEB) August 19, 2014 – Old School Labs™, maker of the popular premium sports supplements Vintage Burn™ and Vintage Build™, has announced an endorsement partnership with ARCA Truck Series competitor Tim Mennecke. Mennecke will serve as a Brand Ambassador for the company, helping to promote Old School Labs’ all-natural supplements and its philosophy based on the “Golden Era” bodybuilding culture of the 1960s and 1970s. Hailing from San Diego, Calif., Mennecke developed a passion for racing at a young age. After serving in the Marine Corps and being discharged under honorable conditions in 2012, he moved back to his adopted hometown of Colorado Springs. There, he tuned his racing skills at the renowned Andy Hillenburg High Performance Driving School with his sights set on racing in the ARCA Truck Series. 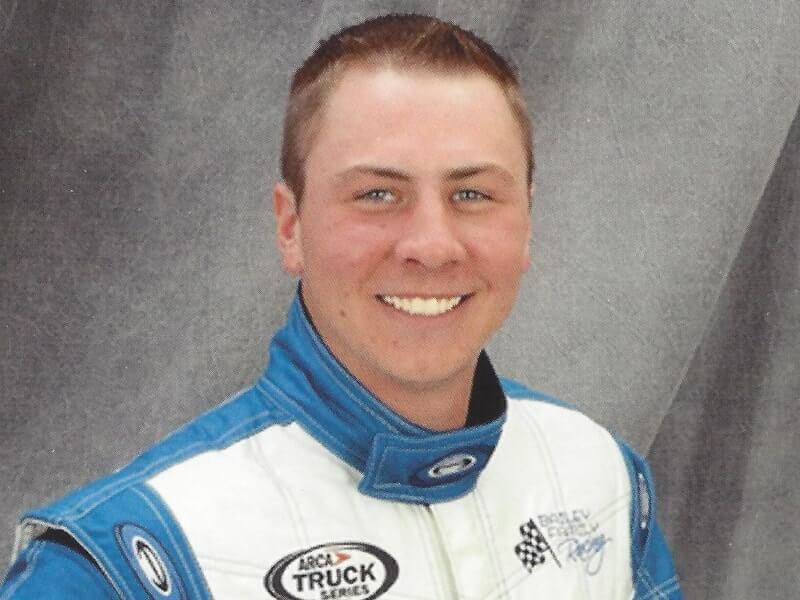 He was thereafter proud to accept the former position of Chris Bailey Jr., who famously drove to a championship in 2010 and earned the ARCA Truck Series Most Popular Driver award in 2011. 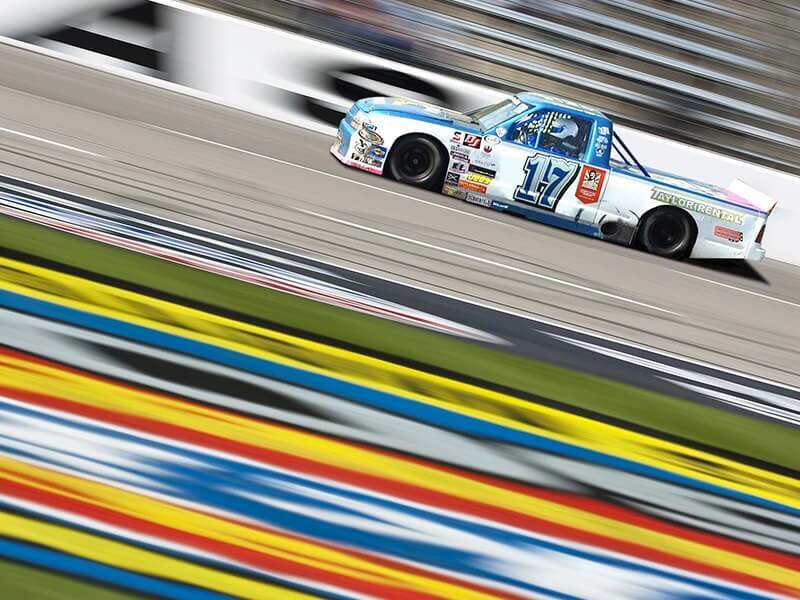 “In sponsoring me and my race truck, Old School Labs will not only gain a strong following in the racing community, but is endorsing the values of honor, courage, and commitment that stand hand in hand with their own,” said Mennecke before getting back into his Chevrolet S10 for more practice laps.